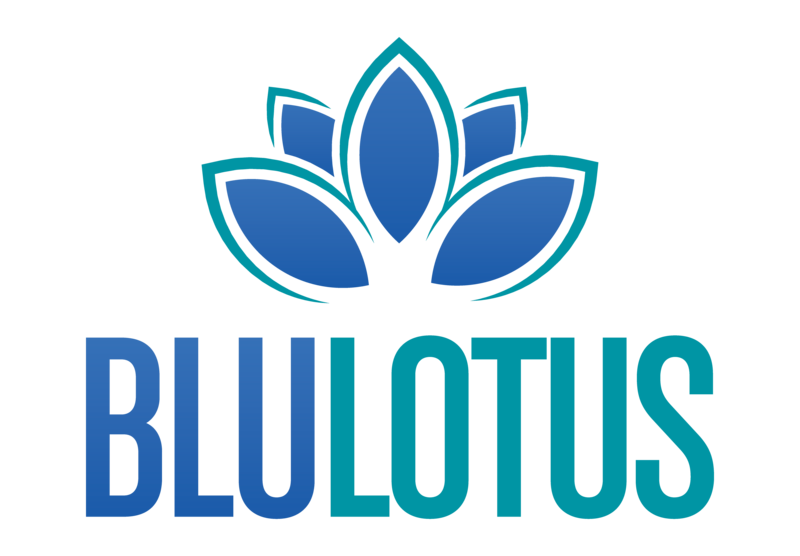 Happy Holidays from Blu Lotus PR!! We wanted to wish you and your family a very safe, happy holiday. Happy Thanksgiving! Missed all the fun at the annual M.C.I.C. Family Day Festival? Check out this video showcasing Grammy award-winning rap group Naughty By Nature performing at the festival in Philadelphia. Connect with us on YouTube for more videos! Did you catch the 2011 M.C.I.C. Family Day Festival in Philadelphia Weekly? Check out this photo and more on our Facebook page.